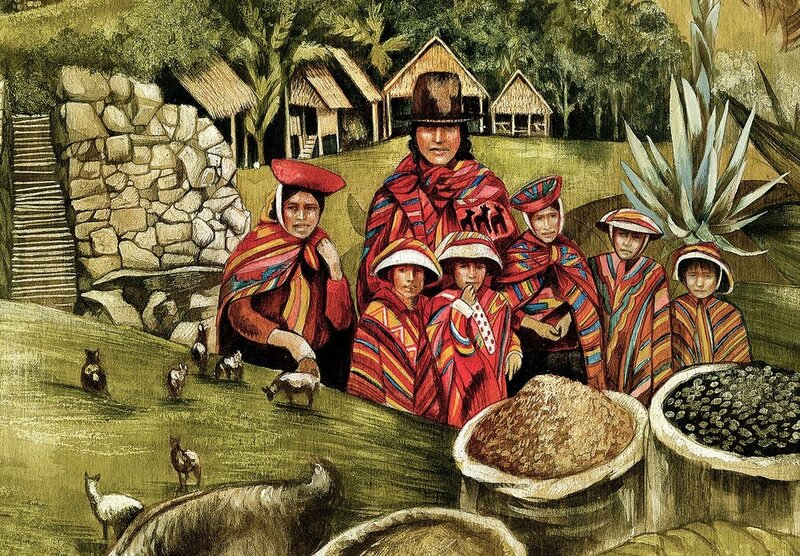 When Monica Benalcazar called me from Penguin Books to do this cover I had to pinch myself. 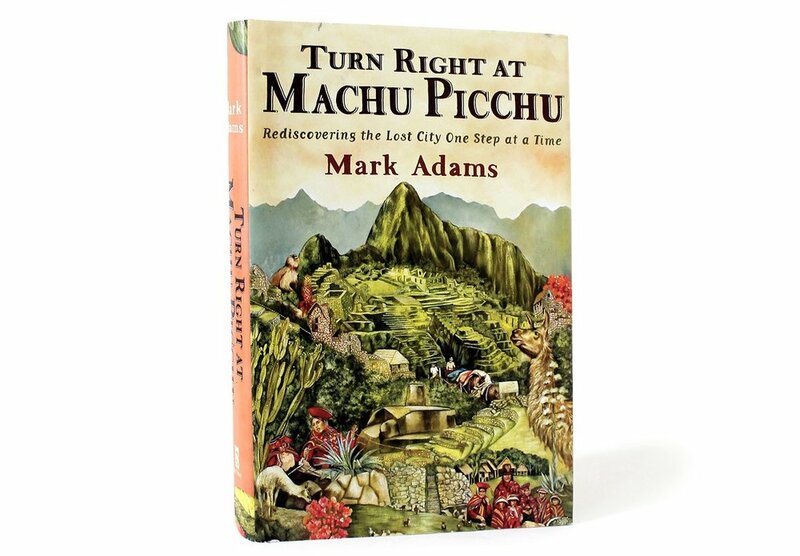 Her art direction was basically to "go crazy" with everything Machu Picchu, for this fantastic and now best selling non-fiction adventure Turn Right at Machu Picchu : Rediscovering the Lost City One Step at a Time written by Mark Adams. 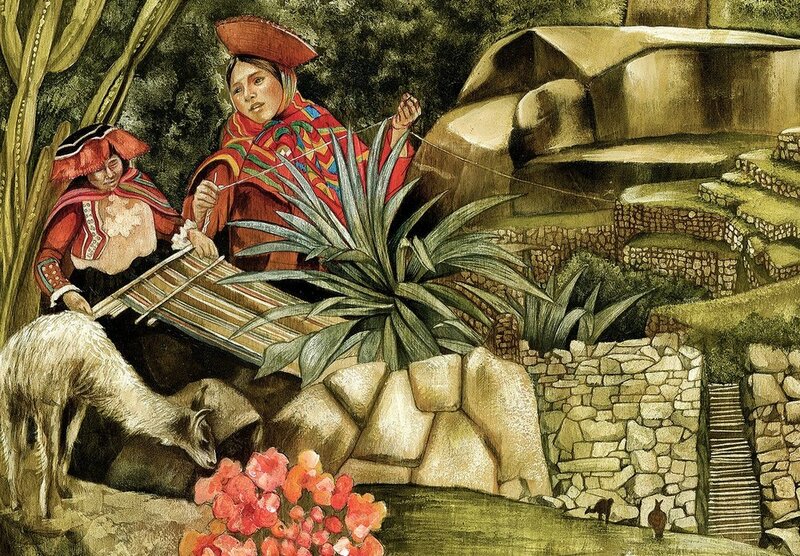 The story chronicles the unadventurous adventure writer as he sets out to re-create the original expedition to Machu Picchu, which is fraught with controversy and mystery. 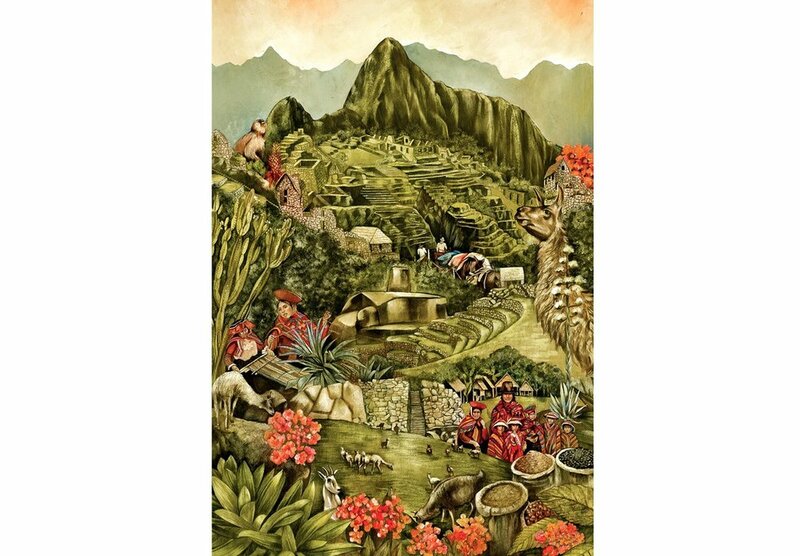 I'm proud to say that since it has been published, Turn Right at Machu Picchu has become a New York Times bestseller!